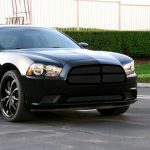 Car theft is becoming increasingly high; it is a crime affecting car owners on a daily basis. 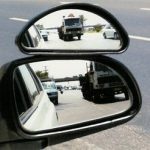 With this sudden increase in car-jacking, certain measures have to be taken to ensure the safety of your vehicles. An Anti-theft lock is one of the few methods used in securing your property. Thieves can hot-wire your car or tamper with the bolts, but if they can’t move the car, their efforts will be rendered useless. Whether or not you have a car alarm system, an anti-theft wheel lock can stand as your last line of defense for any attempted car-jacking. Tested and trusted against amateur and professional car thieves so that you can be well assured of maximum protection when making use of this wheel lock. The Coocher wheel lock is a powerful security device made from a heavy-duty steel material making it highly impossible for thieves to saw, pry or move it away. The steel is covered with a rust-resistant coating making the clamp lock durable and reliable in any weather condition. The lock is well designed and can be adjusted to different kinds of rims and tire sizes. 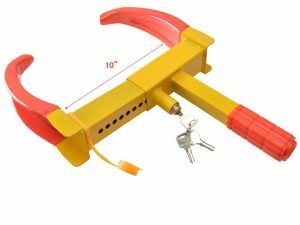 This simple and very effective Coocheer Wheel Lock will stop any potential car-jacking thief from moving or towing your vehicle by completely immobilizing the wheel from any movement. 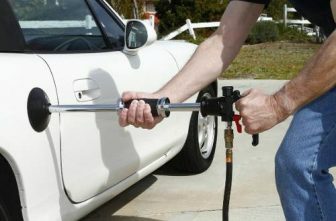 It is easy to operate while hard and painful to break; the clamp is protected by a soft PVC wrapped around it to prevent scratch and damage to the wheels or rims. Compatible with cars, trailers, SUV, RV24/7, the Coocher is the best choice you can purchase. 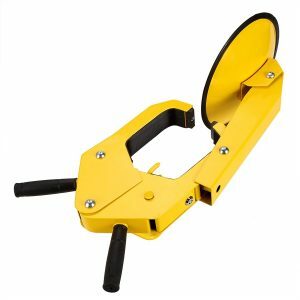 The presence of this high-quality, heavy-duty clamp will discourage thieves and provide your property with extra protection. 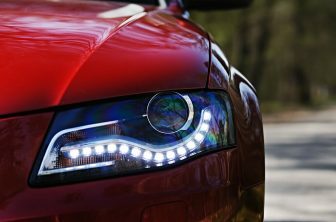 The bright yellow and red color will probably dissuade thieves as it’s something visible for car thieves to see even before trying to steal your vehicle. 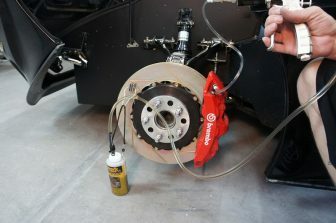 The wheel lock is made of weather-resistant steel, is easily adjustable to wheels and will fit most vehicles including Motorcycles, Golf Carts, Trucks, Cars, ATV’s, Small Aircraft, Trailers, Boat, Go Karts, RV’s, Scooters, Mowers, and many more. The colors make it highly visible day and night, and the soft-coated clamp will protect your rims from any scratch or damage. 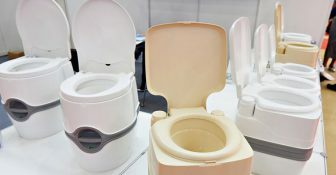 It is easy to use, durable, and light-weight. TMS Anti-theft Wheel Lock is the perfect security lock that will completely trap a wheel from any kind of movement. It is portable and easy to store when not in use as it doesn’t take up much space. 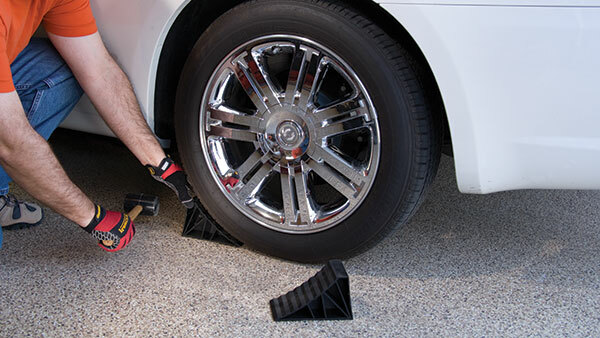 Goplus Wheel Lock connects well with the tire and the rim making it difficult for thieves to drive away when the security device is intact. The security device is made of A3 steel, which is reliable, durable and very difficult for thieves to disable. This security device can be used in any weather conditions. 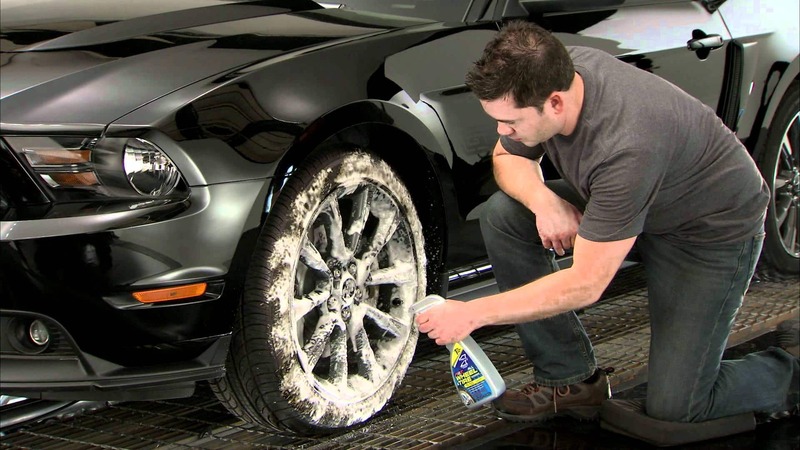 The coated clamp was carefully designed and will not scratch or damage your wheels or rims. The locking layer has 16 adjusted holes which is ideal for 13 to 15 inches tires. Easy to store and assemble. The security system can easily be stored in the trunk of a car or somewhere in a safe place when not in use. 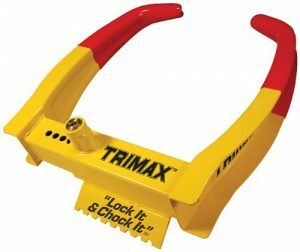 Trimax TCL65 Wheel Lock would only take a few seconds when installing, and you can also disable it in about a few seconds. Trimax TCL65 is made of a top quality solid cast steel, which ensures that it is resistant to harsh weather conditions, reliable and highly durable. 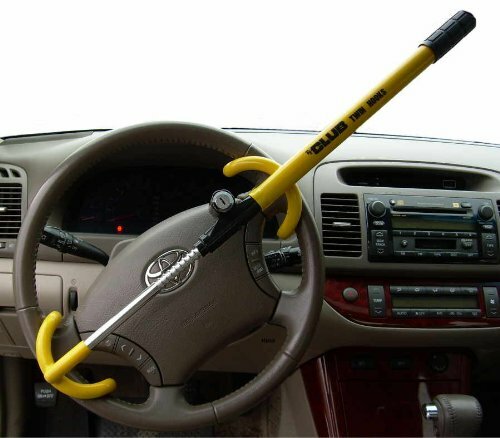 The Wheel Lock will render thieves helpless by making your vehicle unmovable. It can easily attach to any wheel making it impossible to tow or drive your car away. It is easy to install and offers maximum security for your property. 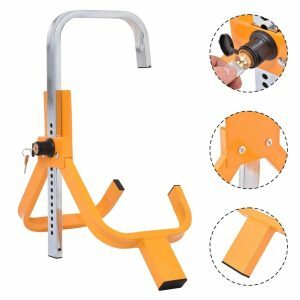 The wheel lock is well-designed as it features a protective guard wrapped around the clamp, which protects the wheels and rims from any potential scratch or damage. Despite the simple look, the wheel lock stands among the best and most efficient security locks available in the market today. 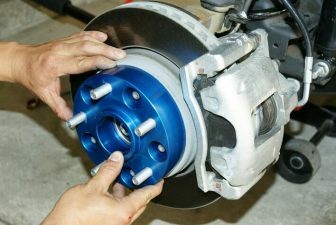 Its magnetic end is designed to hook onto both sides of your rim to secure the vehicle from any form of movement. 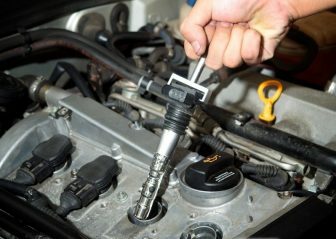 Get this top quality wheel lock today, which will work perfectly well with most cars, trucks and many more. Purchasing the Trimax TCL65 guarantees you maximum security for a very long time. 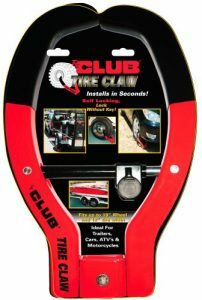 The last security device in our review is The Club 491 Tire Claw Security Device made by Winner International. The Club 491 wheel lock offers maximum security for your car, motorcycle, trailer, or ATV against any potential car theft. It is easy to install while difficult to break, saw, or pry. This security device makes it impossible for car thieves to move or drive your property away. 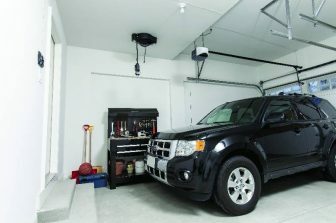 Unlike when using other security devices like cable or chain, you don’t have to attach your car to any fixed object; instead you can secure your vehicle in a campsite just as easily as in your driveway or outside your building. 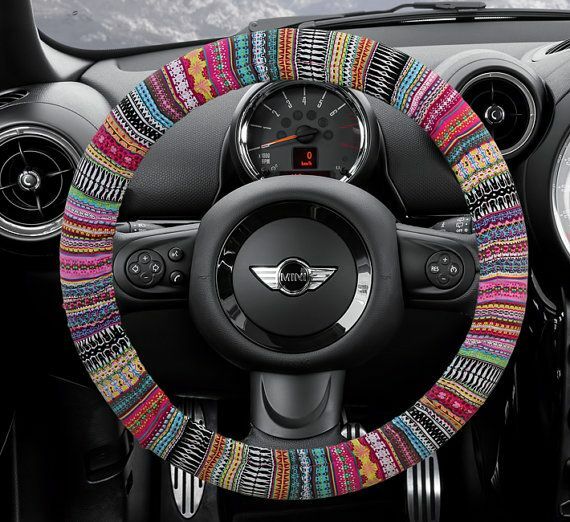 It has vinyl tips that protect your rim from scratch or damage. 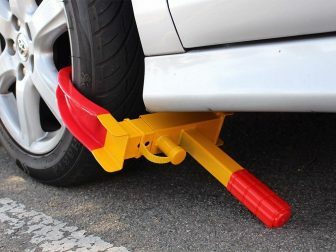 Get the Tire Claw XL car wheel lock today, which is well designed and constructed so that it fits wheels up to 12 inches while ensuring that you don’t have to worry about your car being stolen as it has three laser encrypted keys that cannot be copied. Buying the best Anti-theft lock can help secure your property for a very long time. If your car was recently at risk or you are looking for the perfect anti-theft solution, then our top five review products offer the best solution to your problem. Always remember that your vehicle and property is at stake when purchasing an Anti-theft Lock or doing a proper background research to find the best lock in the market, which can protect your investment and keep your vehicle from being stolen.